At the NEC Cycle Show this year, we ran a couple of TV monitor screens from our exhibition stand circulating the following slides. 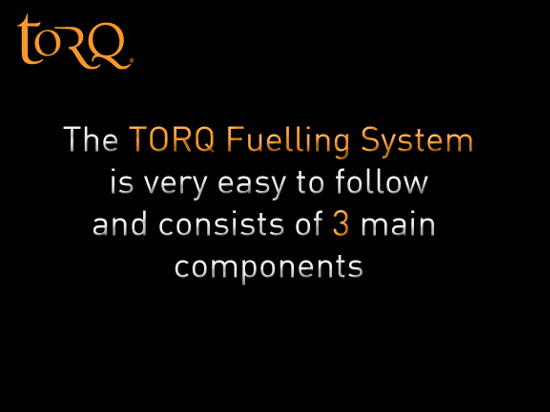 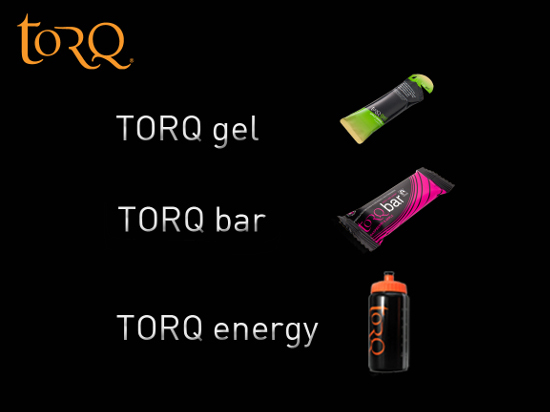 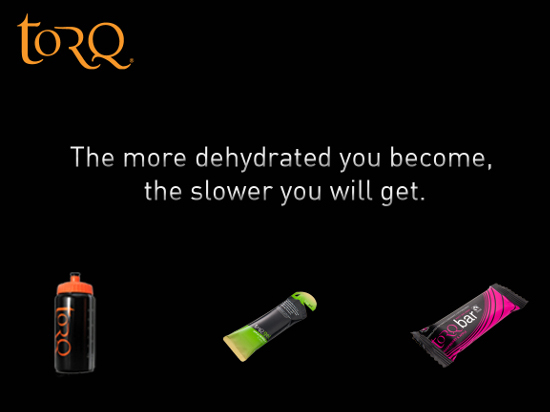 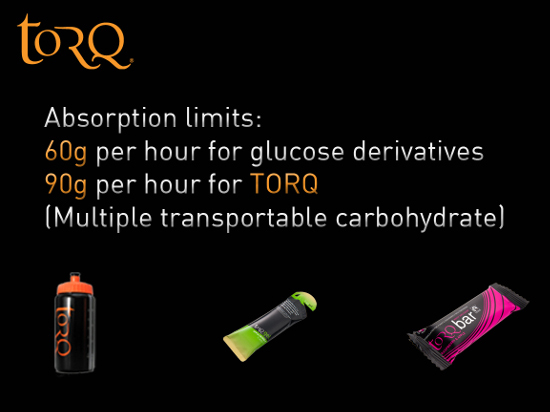 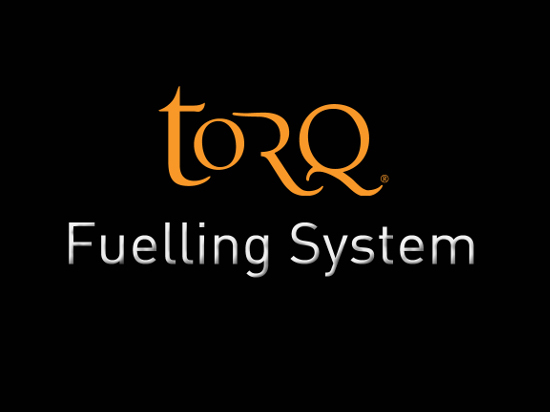 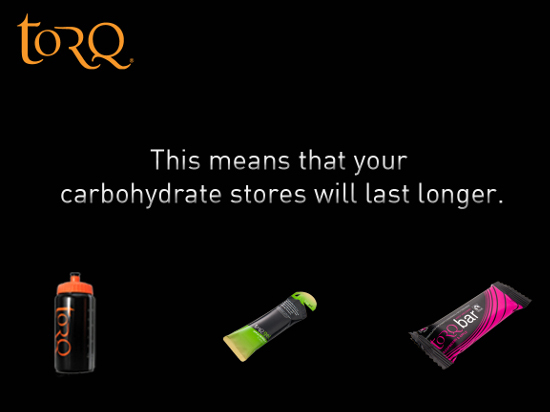 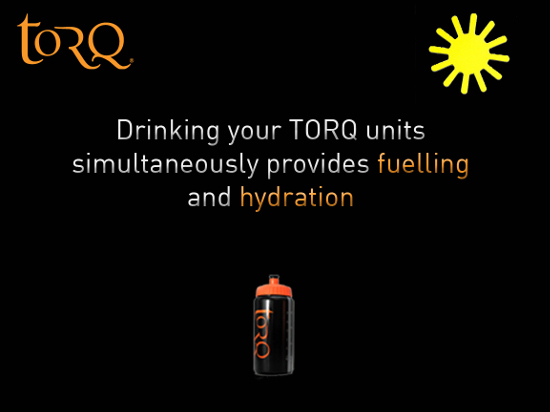 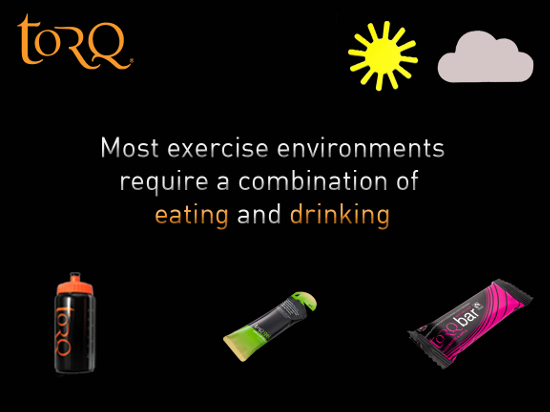 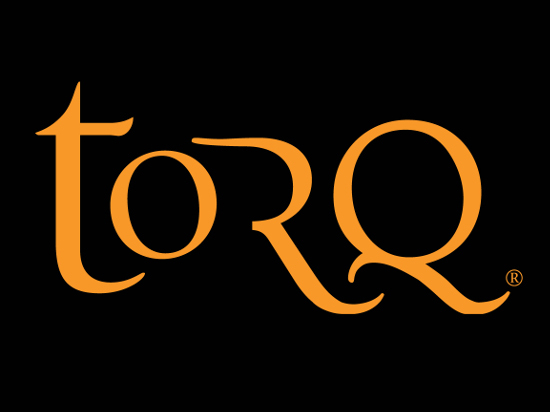 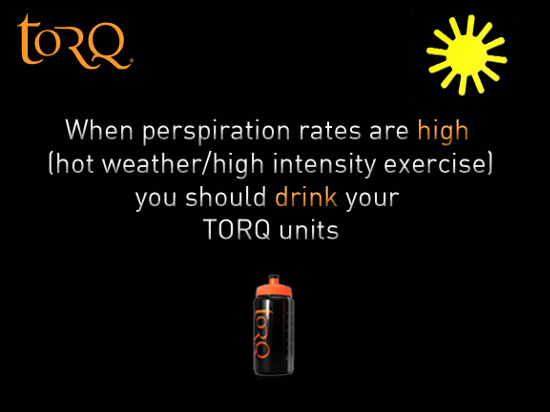 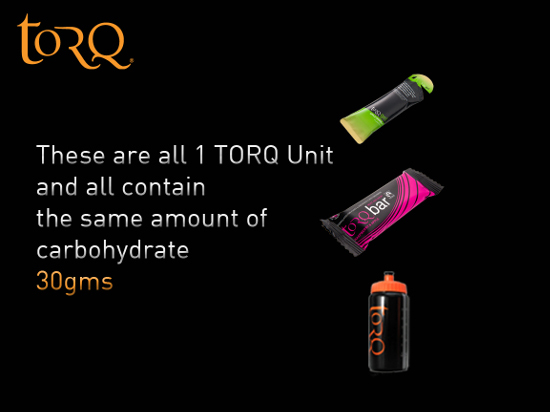 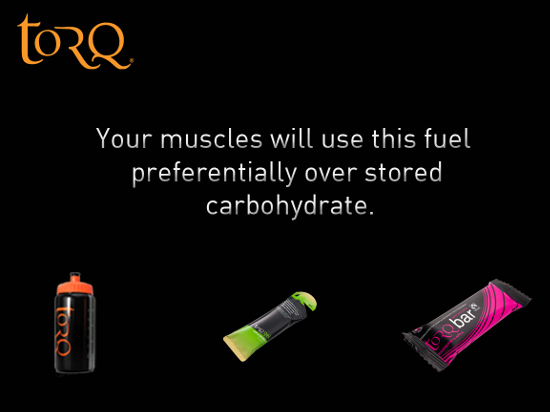 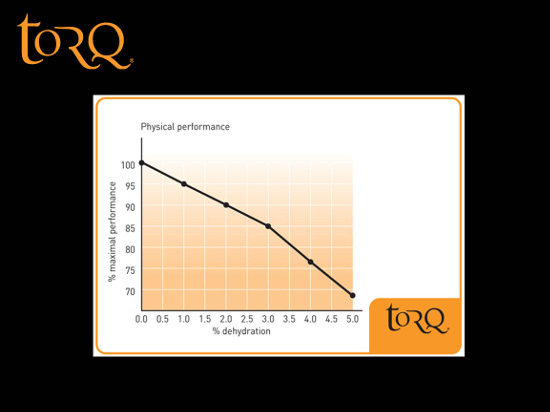 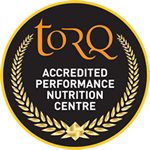 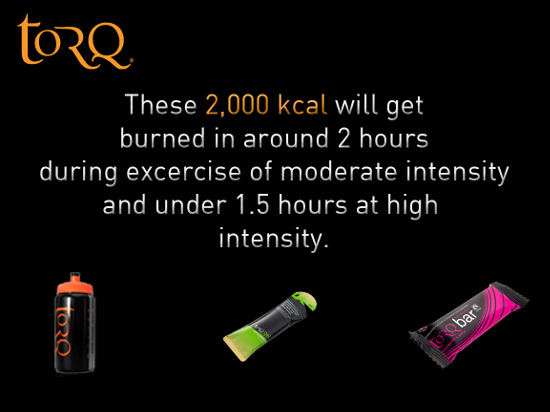 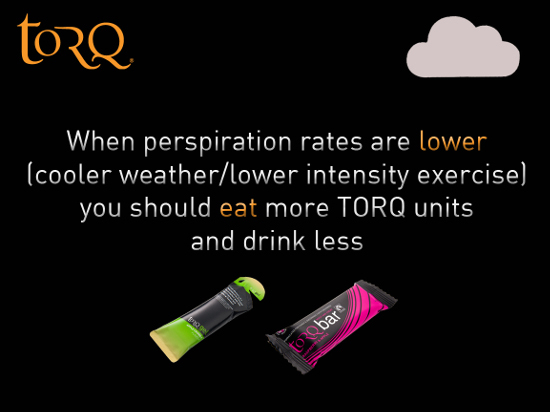 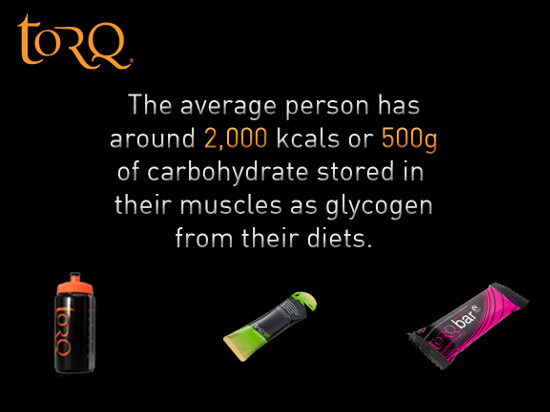 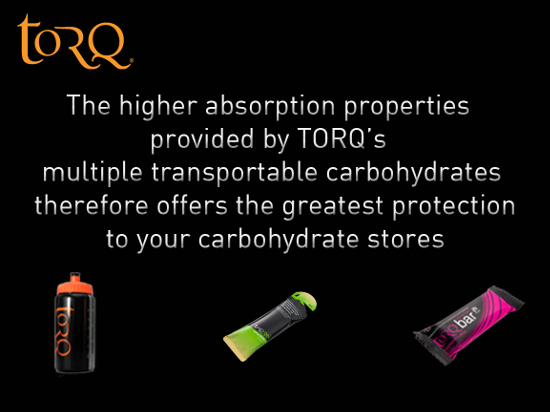 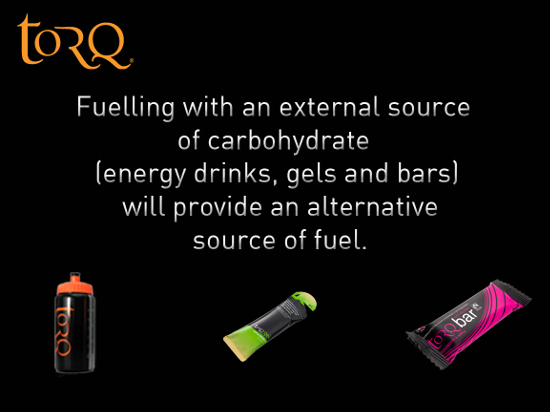 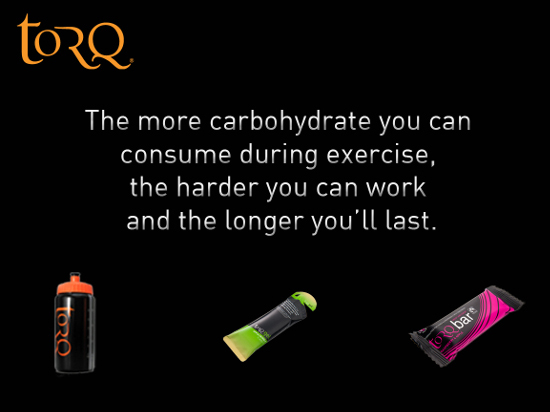 The idea was to communicate as clearly and concisely as possible, the importance of fuelling and hydration and how the TORQ Fuelling System answers the questions surrounding the subject. 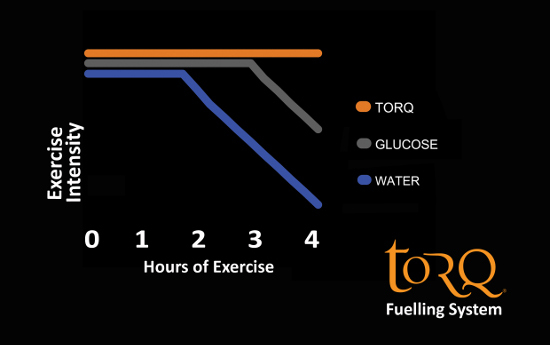 We don’t think we could have made it much clearer. 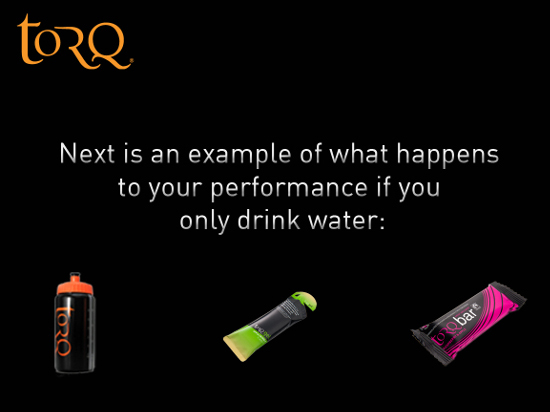 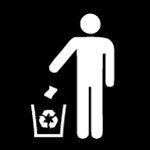  Of course, if you have any further questions, please don’t hesitate in contacting us.